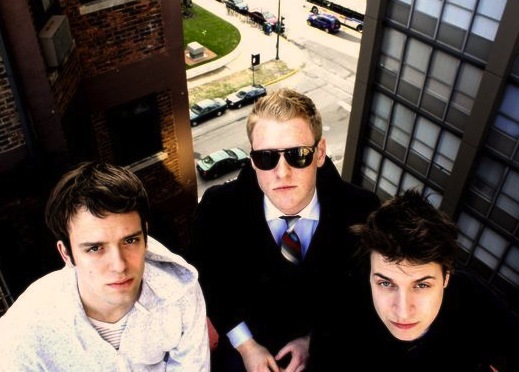 Tom Gavin (Vocals / Synths), Daniel Brunelle (Bass / Synth / Guitar) and Gordon Bramli (Programing / Mix) released their debut EP, Future Tidings, in August of 2009 and immediately received attention internationally both through music blogs and music magazines. With their new single, “Ghost”, Gemini Club are prepared to properly introduce themselves to the world. Backed up with an all-star remix lineup comprised of Hey Champ, Only Children, Midnight Conspiracy, French nu disco wunderkind Golden Bug and Chilean elecro wizzard Barretso, “Ghost” is set to take over dancefloors and radios worldwide in the next couple of months. As a bonus, here’s a remix of “Mary’s Day”, taken off the Future Tidings EP. This remix comes courtesy of São Paulo-based duo Database and it’s a real electro jewel.